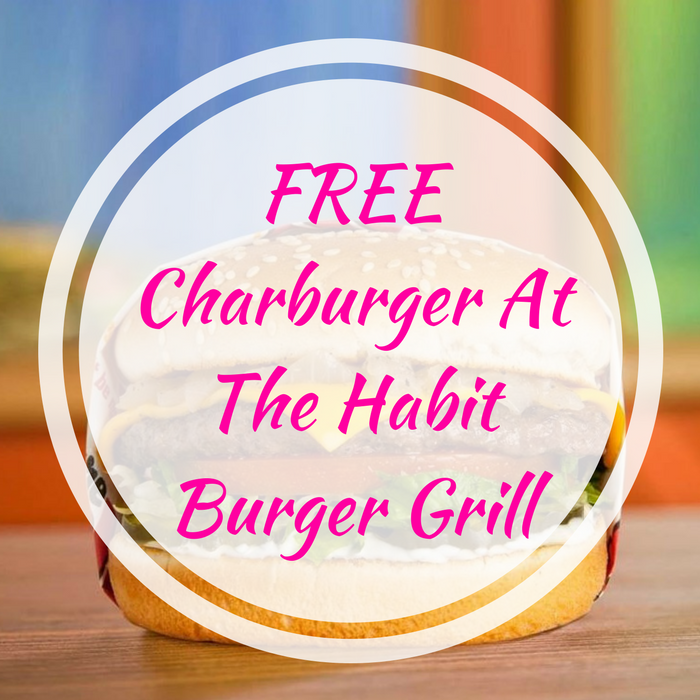 FREE Charburger At The Habit Burger Grill! You are here: Home / FREEbies / FREE Charburger At The Habit Burger Grill! Here’s another great FREEbie for you! Until March 31, you can score a FREE Charburger With Cheese coupon when you join The Habit Burger Grill CharClub! All you need to do is Sign Up and expect to receive a coupon valid for this FREEbie. Please allow up to 24 hours for the email with the coupon to be sent to your email address. Enjoy!